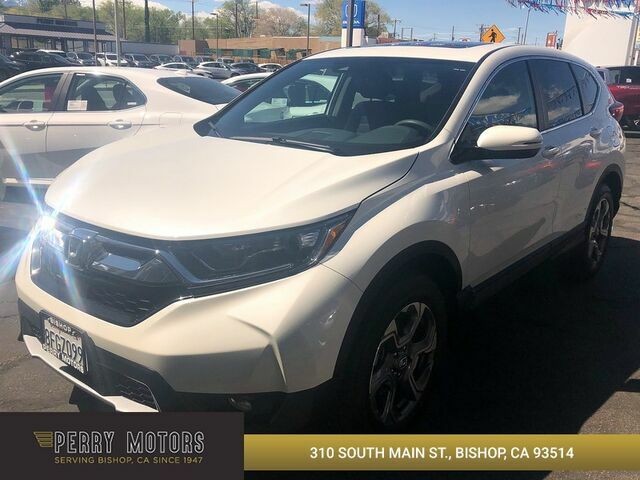 This 2018 Honda CR-V EX is offered to you for sale by Perry Motors. The Honda CR-V is the benchmark all other SUVs strive to meet. With exceptional power, towing and handling, this SUV can handle anything thrown at it. Why spend more money than you have to? This Honda CR-V will help you keep the extra money you'd normally spend on gas. Navigate through all the icky weather with ease in this AWD-equipped Honda CR-V, and even get non-stop traction for your non-stop lifestyle! In addition to the amazing traction control, you may even qualify for an insurance reduction with this AWD vehicle. You've found the one you've been looking for. Your dream car.